Athletes are heroes to many people for their physical abilities and athletic skills. But sometimes athletes become heroes for entirely different reasons. These athletes stepped up in moments of peril for the sake of saving a stranger’s life — even at the risk of their own. One NFL player was not so lucky to come out of his rescue mission alive. 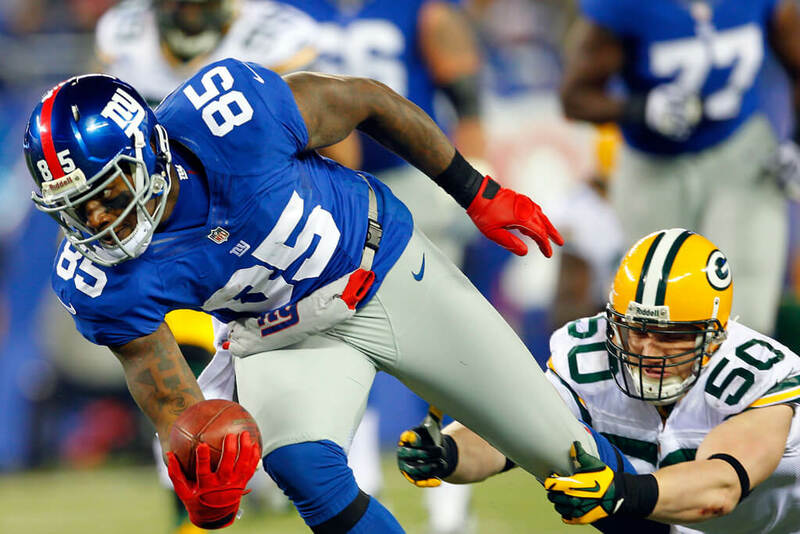 In a 2012 match against the Green Bay Packers, former New York Giants tight end Martellus Bennett made three catches to edge the Giants to victory. But it was his fourth reception that night that made headlines. 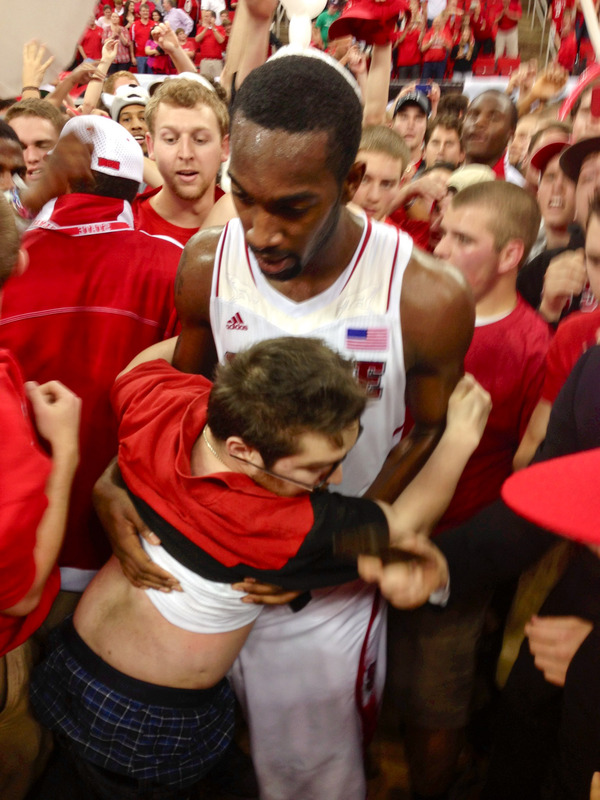 After the game, Bennett noticed a fan above the tunnel to the locker room. The fan fell over the 15-foot high railing when a kid unexpectedly ducked in front of him. Even college athletes have stepped up in times of danger. In 2013, North Carolina State’s star forward C.J. Leslie saved a fan from being trampled by a crowd. Leslie led the Wolfpack to an 84-76 victory over Duke with 25 points and six rebounds. 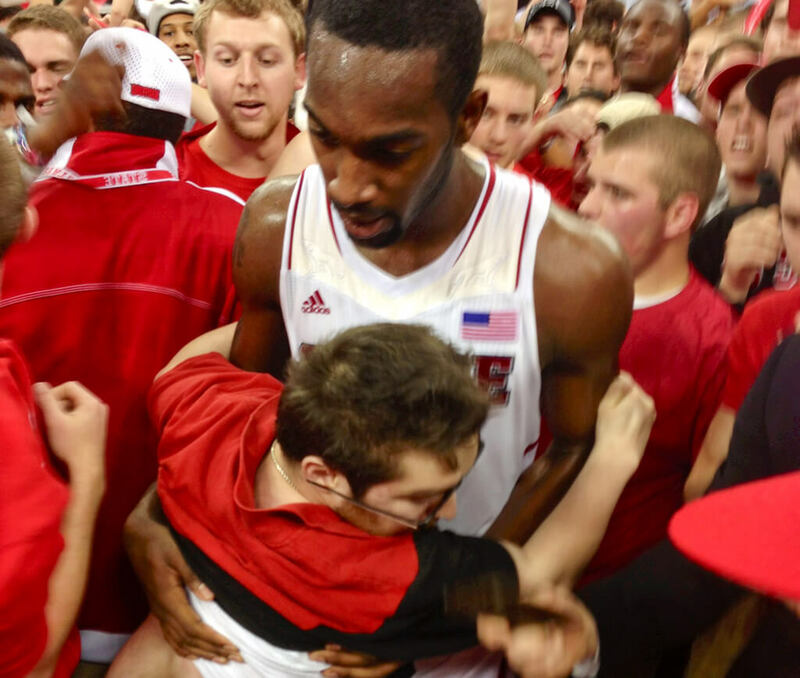 The win called for a celebration in which a wave of fans began to storm the court. 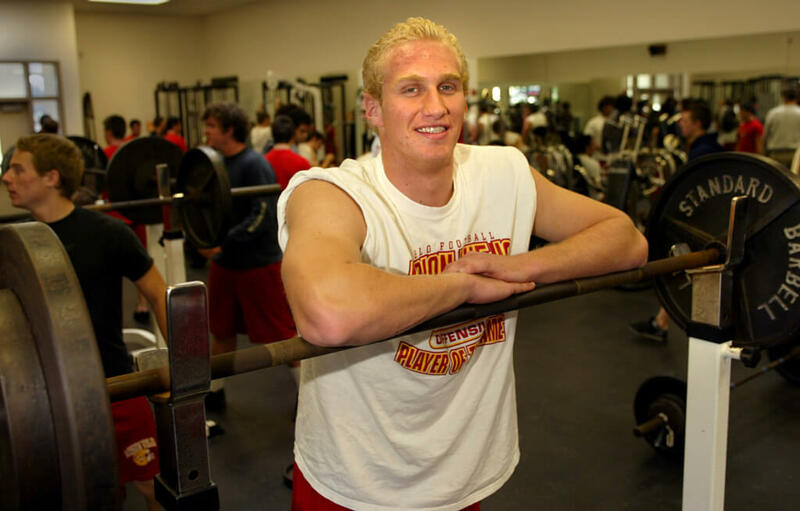 If it weren’t for the 2011 NFL Lockout, former Kansas City Chiefs tight end Leonard “Champ” Pope wouldn’t have been in the right place at the right time. Pope was attending a family birthday party in Georgia, where 6-year-old Bryson Moore began drowning in the deep end of a pool. Nearby adults could do nothing but watch since none of them knew how to swim. When Pope heard screaming, he ran to the scene and dove into the pool himself. Moore was taken to the hospital and made a full recovery. It took a few days for Pope to realize the effect his quick thinking had on others. Because he jumped in the pool with his phone in his pocket, it took Leonard Pope a few days to realize news of his heroics went viral. “It’s amazing how many people have come up to me since this all happened and admitted they can’t swim either. Fully grown people! It’s crazy. 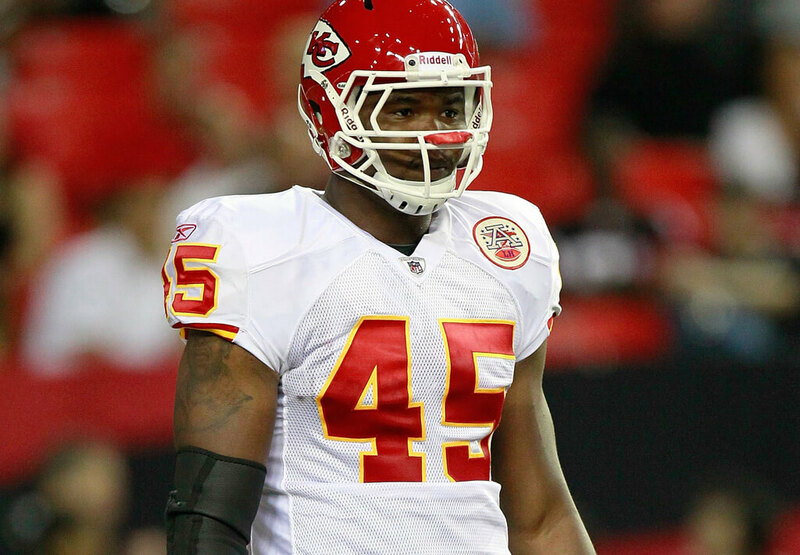 There have been two drownings here in Kansas City since it happened,” Leonard Pope told ESPN in 2011. 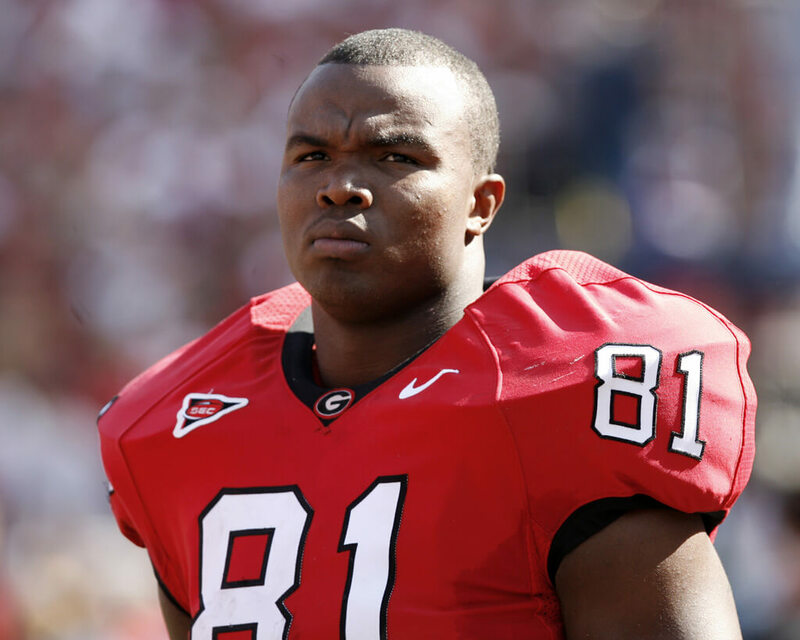 After the incident, the former tight end began offering free swimming lessons through C.H.A.M.P, his charity foundation to benefit underprivileged youth. This isn’t the only time an NFL player saved someone from drowning, but not all of them make it out alive. New York Mets third baseman Todd Frazier saved a man’s life in a restaurant back in his rookie days. Frazier noticed a man choking at a table nearby and rushed to perform the Heimlich maneuver. A large piece of meat dislodged from the man’s mouth. “The lady he was with was crying, and it was surreal. 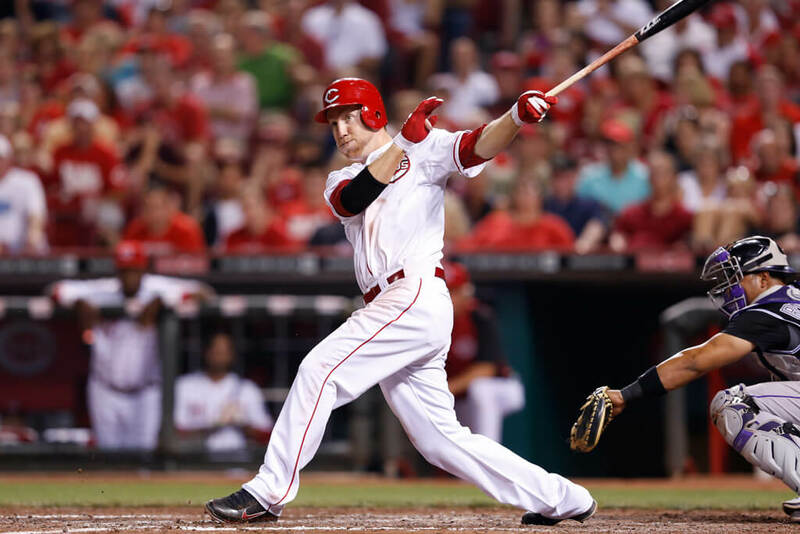 Never done it before in my life,” Frazier told CBS News in May 2012. The man paid for Frazier’s meal in gratitude but didn’t even realize who he was. Back then, Frazier played for the Cincinnati Reds and earlier that day hit a home run to beat the Colorado Rockies in a 7-5 win. 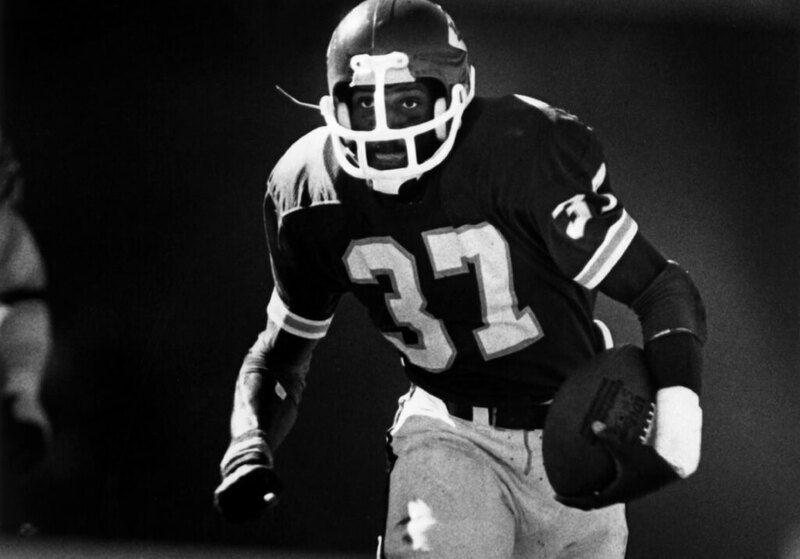 Kansas City Chiefs running back Joe Delaney was a rising star when his NFL career was cut short in a drowning accident back in 1983. Delaney was at a Louisiana park when he noticed three boys drowning in a nearby waterhole that was six feet deep and not intended for swimming. Delaney dove to the rescue even though he didn’t know how to swim. Only one boy’s life was saved before Delaney succumbed to the water himself. Many witnessed the tragedy of Delaney’s efforts to save some children’s life at the cost of his own. The late NFL player was posthumously awarded the Presidential Citizens Medal by President Ronald Reagan. Keep reading to see what helped one college football player rise to the occasion. 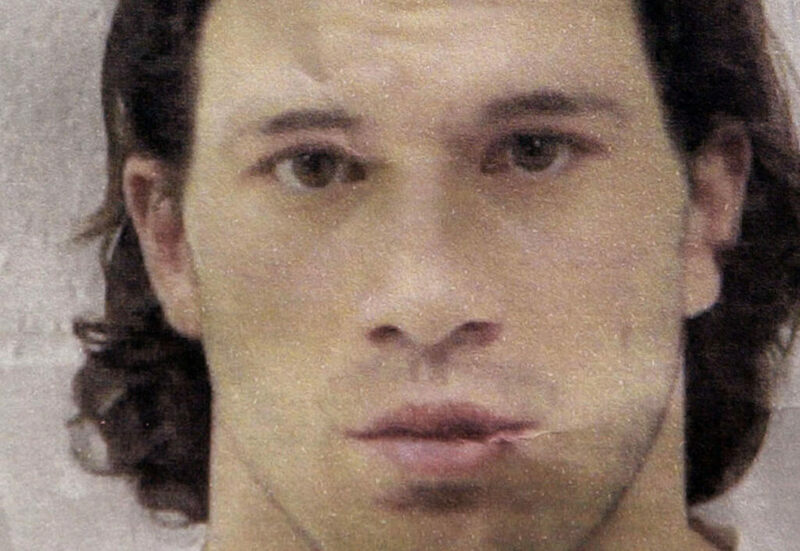 Retired MMA fighter Guy Mezger was slashed by a knife after intervening when he saw a man roughing up his girlfriend outside a Dallas sports store in 2011. Mezger stepped in between the couple and attempted to talk it out with the angry boyfriend. After Mezger warned that the cops had been called, the man charged at him. 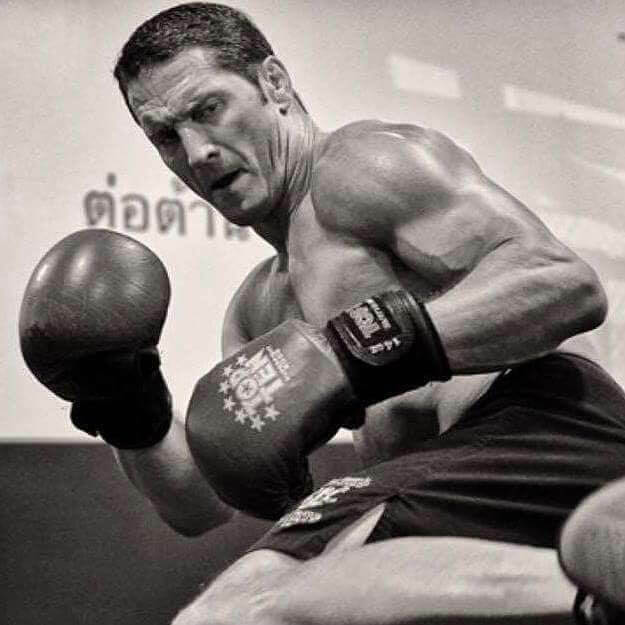 “It’s funny because he didn’t know how to fight… I just kind of grabbed him and held onto him with an overhook on the right side and he was trying to hit me with his left,” the former fighter told radio show Carson’s Corner. “Then I just had enough, so I did a head-and-arm-throw… We hit the concrete and it knocked him out,” Guy Mezger said. The MMA fighter, who had been retired six years by then, then went to see if the woman was okay. The boyfriend quickly reemerged and soon came at Mezger with a knife. The cops arrived as Mezger was subduing the man with his fists and ended up tased as a result. 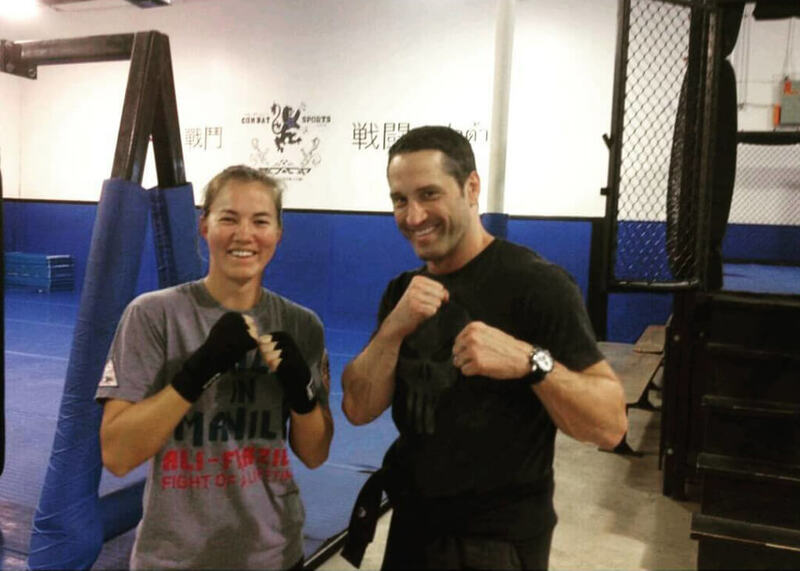 The retired fighter informed the police he was only trying to defend the woman. It was only while he was evaluated at the hospital that Mezger realized the man had slashed through his hand in the heat of the moment. Danous Estenor was on his way to grab dinner when he heard yelling from a nearby parking garage. Estenor arrived at the source of the cries to find tow-tuck driver Pedro Arzola stuck underneath the tire of a 3,500-pound Cadillac Seville. 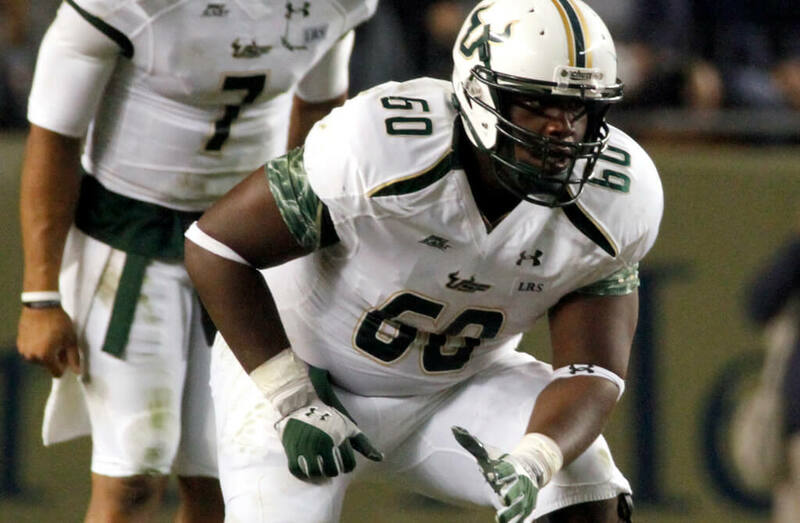 At the time, Estenor was a backup offensive lineman for the University of South Florida, weighing 295 pounds at six feet tall. There was a woman on the scene who was previously trying to lift the car herself, to no avail. Estenor mustered all the strength he could and miraculously lifted the car so the man in question could get back up. Athletes aren’t always noticed in times like these, but when they are, they might not take credit for their good deeds as you’ll soon read. Estenor was able to lift the 3,500-pound car using what experts call “hysterical strength,” which in times of crisis gives people the ability to do actions requiring more strength than they normally wouldn’t have. It may be the hysterical strength that helped Estenor save Arzola’s life, but the former college football player cites another source. “God puts you in the place he had planned all the time. God told me to go to that cafeteria for a reason. I never go to that cafeteria at night… but because I was there, I was able to help that gentleman,” Estenor told Palm Beach Post in 2012. Former Major League infielder Nomar Garciaparra saved two women’s lives back in 2005. 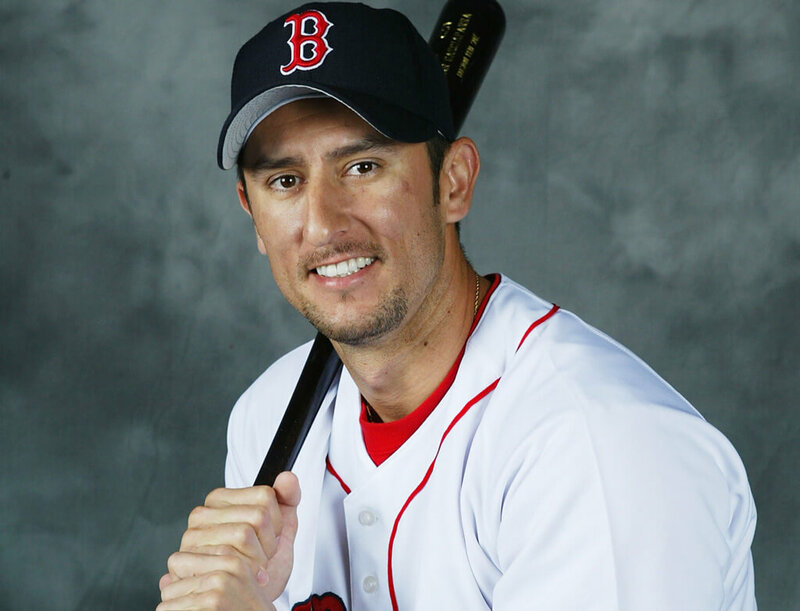 Garciaparra, who was then an infielder for the Chicago Cubs, spent most of his All-Star career as a shortstop for the Boston Red Sox. He and his uncle were at their Charlestown condo when they heard a commotion in the nearby Boston Harbor. One woman had fallen into the harbor and by the time Garciaparra was on his way to rescue her, the woman’s friend also fell in and hit her head on the deck. The baseball player did not hesitate to dive in despite the cold October weather. One of the women who had fallen into the harbor had a bump on her head and was unconscious. By the time anyone else took action, Nomar Garciaparra already had the two women in his arms. How do these athletes know what to do in the heat of the moment? You won’t believe where one NHL player got his skills! Shawn Daivari potentially saved many lives in 2012 when he took out an irate passenger on a Minneapolis train. The passenger was intimidating other riders on the train by spewing racist remarks and threats, even saying “I’m going to kill you,” to another passenger. 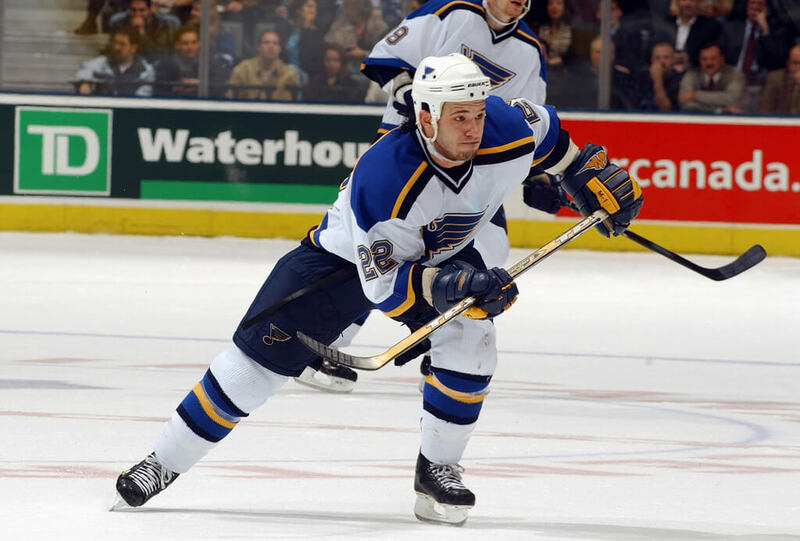 In 2011, former NHL player Mike Danton almost lost some fingers when one of his fellow teammates started having a seizure after hitting their head on the ice. Danton was in his first game with Swedish third-division club Ore when his teammate Marcus Bengtsson began convulsing after a blow to the head. Before playing with the Ores, Mike Danton was serving a prison sentence for admitting guilt in a failed murder plot. He said that in prison he had the “luxury” of receiving first responder training. Because he had witnessed so many former drug addicts go through seizures while in prison, Danton knew precisely what to do to save his teammate’s life. Danton told the Associated Press, “[Bengtsson] was on his back and his jaw became locked while bubbles of blood began to spew between his teeth. Only one thing came to mind. His tongue, I thought.” Bengtsson was eventually taken to a hospital where he was diagnosed with a concussion. Next, read how the passing of one football player saved the life of a baseball legend. 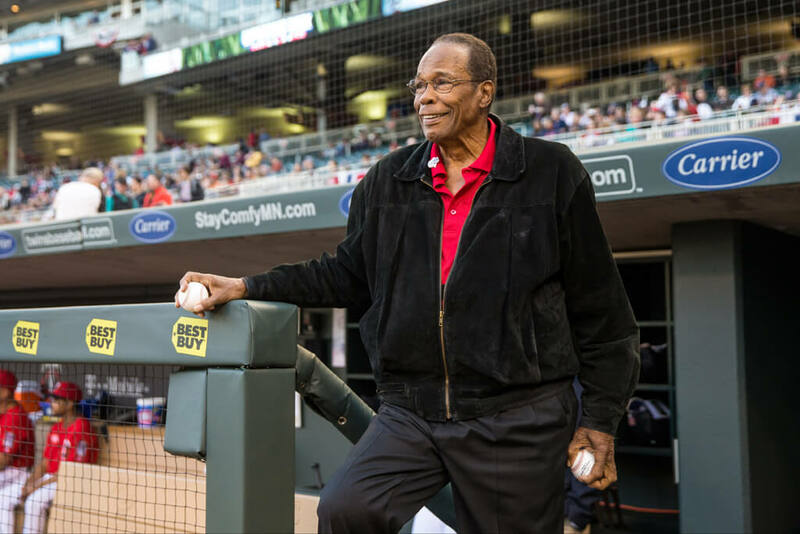 In September 2015, retired MLB Hall of Famer Rod Carew suffered a heart attack while playing golf. The near-fatal incident left Carew with health complications that wouldn’t let up for the former infielder, whose career was spent with the Minnesota Twins and the California Angels. Following his heart attack, Carew’s heart couldn’t operate without a left ventricular assist device in his chest. The baseball player was also on blood thinners that by the following year had caused bleeding in his brain, which prompted the urgent need for a heart transplant. The only obstacle was finding the perfect donor. In November 2016, Baltimore Ravens tight end Konrad Reuland suffered a brain aneurysm from which he would never recover. The 29-year-old was registered as an organ donor, only deciding to become one earlier that year when he renewed his driver’s license. By December Reuland was declared brain-dead and the UCLA Medical Center kept him on a ventilator to harvest his organs. 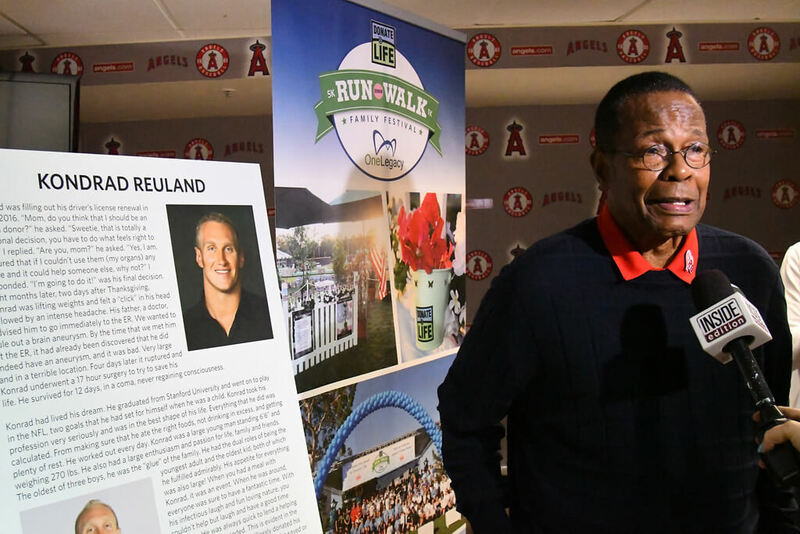 Reuland’s heart was given to Rod Carew, who by then was at the top of the donor list. Though identities of donors and recipients usually remain anonymous for at least a year after the procedure, word soon got out about the two athletes involved. Reuland would post-humously save 71-year-old Carew’s life. Coincidentally, the two had chance encounters in the past; the football player met the Hall of Famer as a teen when Reuland’s brother and Carew’s son were on the same middle-school basketball team. Months after the successful transplant, Carew met Reuland’s family, who got to hear their loved one’s heartbeat once again in someone else’s chest. Carew started his charity “Heart of 29” which took its name from Carew’s jersey. Of course, the name had extra meaning after the transplant, since Reuland was 29 at the time of his untimely death. 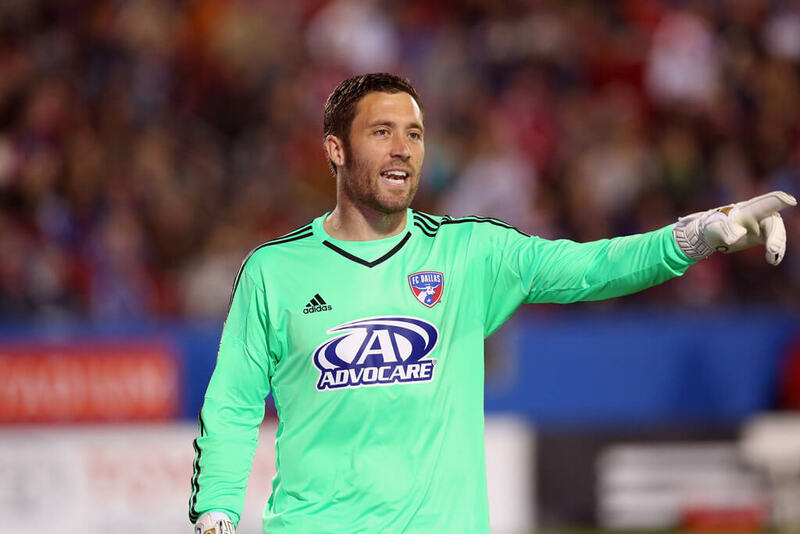 Major League Soccer player Chris Seitz put his entire career on the line to potentially save the life of a cancer patient in 2012. When Seitz was named the perfect match for a cancer patient, he underwent an invasive surgery to extract bone marrow from his spine which involved 32 needles. If the operation were successful, Seitz would have to go through an extended recovery period. As a goalkeeper, Seitz would often land on his hips and any wrong move could cause serious injury after the surgery. Even more concerning than the state of his career for Seitz, was the fact that the bone marrow transplant might not even be successful for the dying patient. Still, Seitz dedicated himself to saving this patient’s life. 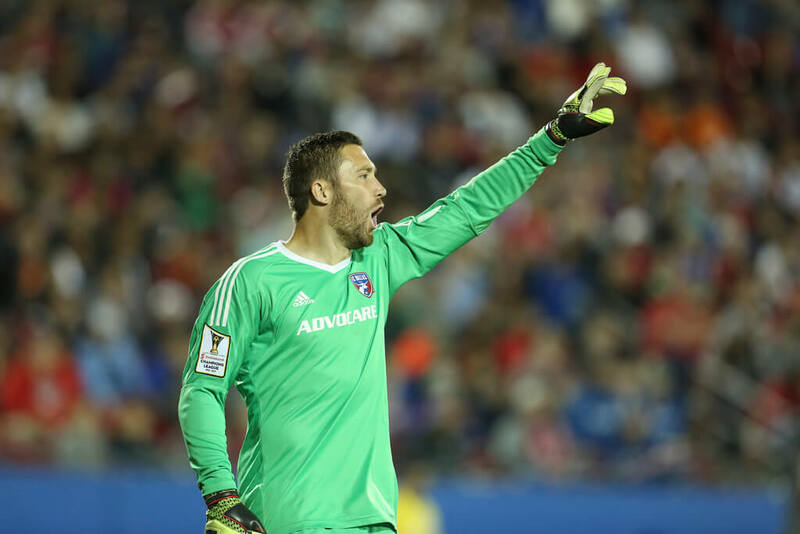 Luckily, he had the support of his team and the FC Dallas organization, who he was playing for at the time. Seitz’s decision was so selfless that he earned the Major League Soccer Humanitarian Award in 2012.